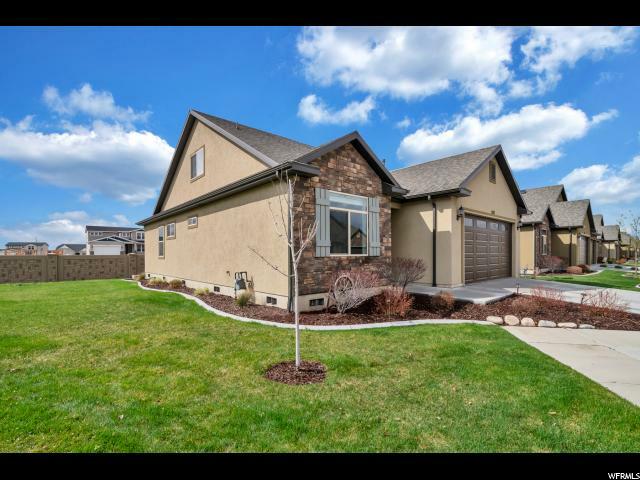 "Live high on the hill in Cherapple farms in north Orem! 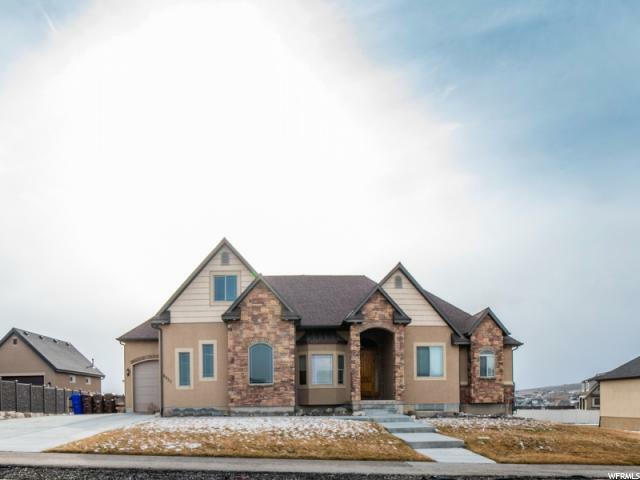 This home is large and has beautiful views and a lot of room in it. 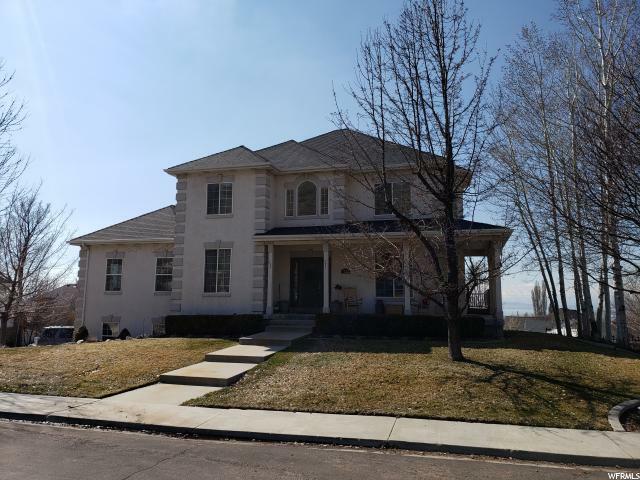 See agent remarks for showing instructions and for seller website to upload offers. Please read remarks carefully and disclose to your buyer. "